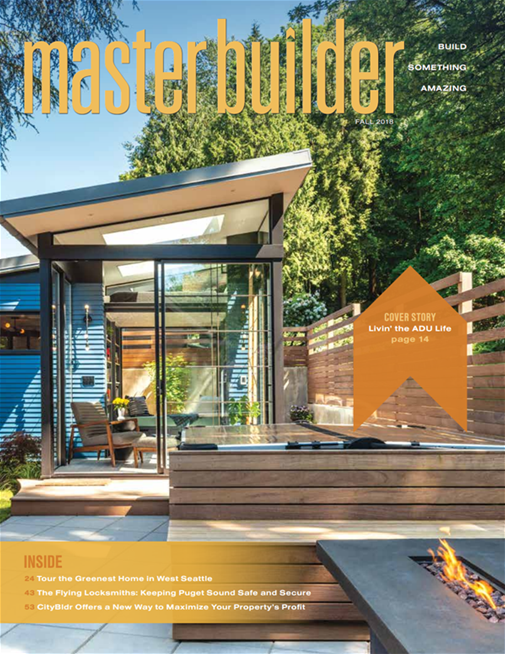 The Puget Sound residential homebuilding bible. As principle writer, I crafted, ghost-wrote, and provided direction for 90-percent of Washington state’s second-largest industry magazine. See it. The Puget Sound residential homebuilding bible. As principle writer, I crafted, ghost-wrote and provided editorial direction for 90-percent of Washington state’s second-largest industry magazine. See it.